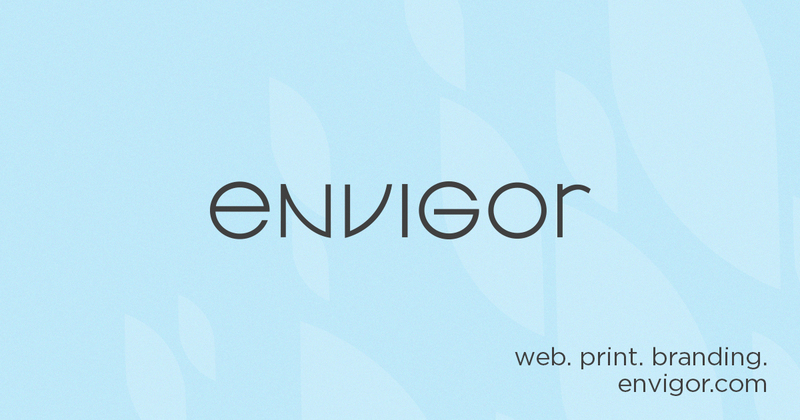 In addition to web development work, Envigor has been keeping busy in the print design arena. Right now you can find a newly designed rack card that we created for our friends at the Weathervane Inn in the hotel’s lobby. The collateral piece features the same lakeside look as the website and includes images of the hotel’s beautiful guest rooms and nearby marina. Envigor also recently worked with Next I.T., a Muskegon area business offering computer and technology services, to develop a unique, large-format brochure. The purpose of this marketing piece is to introduce the company to new and prospective clients by describing the features and benefits of their services. To see more of these two print collateral projects, please visit our PORTFOLIO.